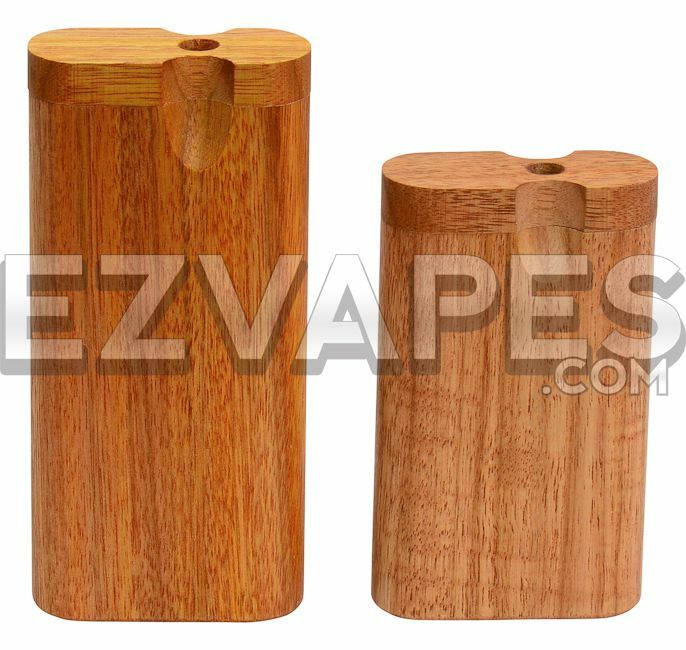 The Smokestopper Dugout is a travel friendly wooden case with storage and a spring loaded cigarette bat inside. 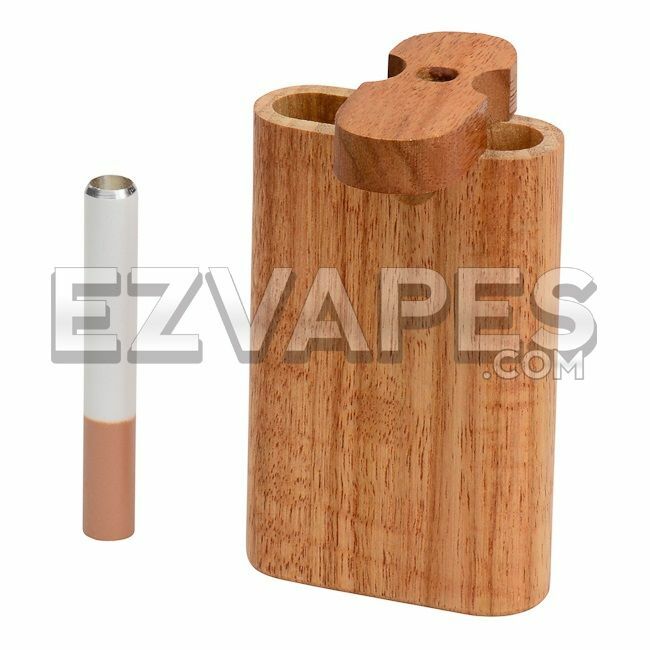 The slim design fits comfortable in your pocket, purse, or pouch. 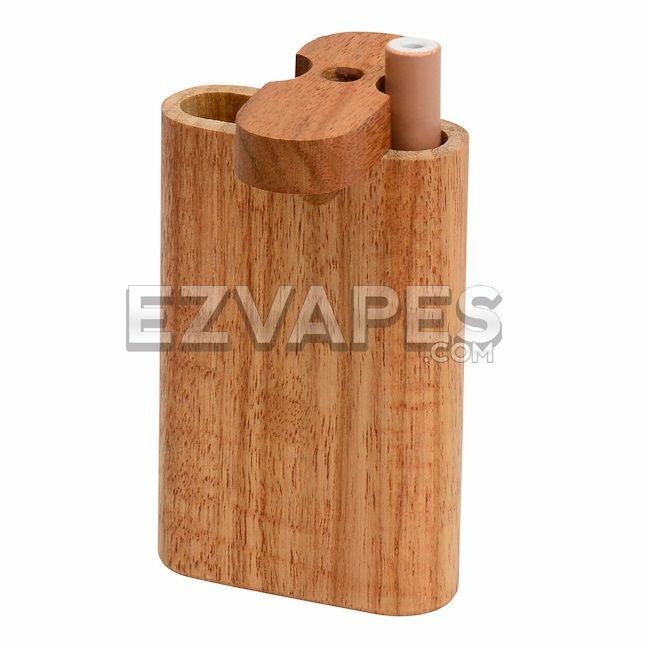 The twist top effortlessly turns either left or right 360° to reveal the storage compartment as well as the cigarette bat.